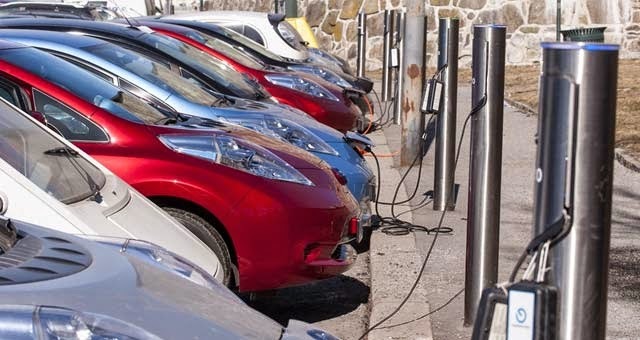 Plug-in electric car sales have undergone a huge rise in many key European markets according to figures released by the European Automobile Manufacturers Association (ACEA). The biggest gains came in the UK, where a 300 per cent rise in electric cars has taken place compared to this time last year. In total 75,331 new electric cars have been registered according to the ACEA, with Norway leading the way with just under 20,000 new registrations. In Germany electric car registrations are up by 70 percent, while in France they had climbed by almost 30 per cent compared to the 2013 figures. GREECE 0 0 n.a. 0 0 n.a. BULGARIA 0 0 n.a. 0 0 n.a. DENMARK 0 0 n.a. 0 0 n.a. ROMANIA 0 0 n.a. 0 0 n.a.